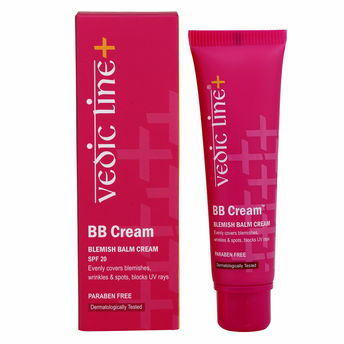 Evenly covers blemishes, wrinkles & sports UV rays. Serve as foundation or premiere for application or make up. Explore the entire range of Face Sunscreen available on Nykaa. 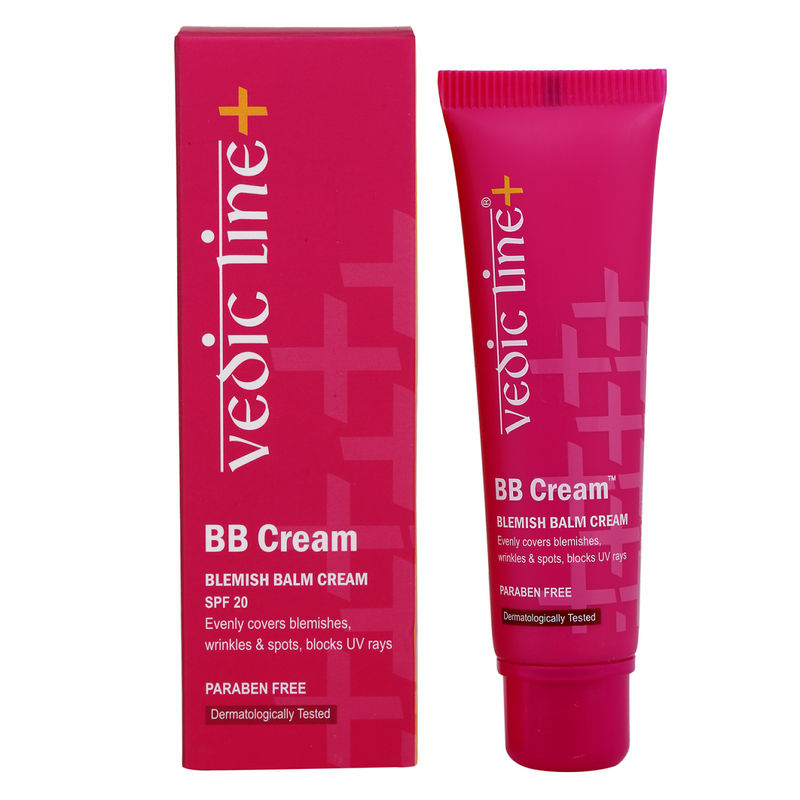 Shop more Vedic Line products here.You can browse through the complete world of Vedic Line Face Sunscreen .